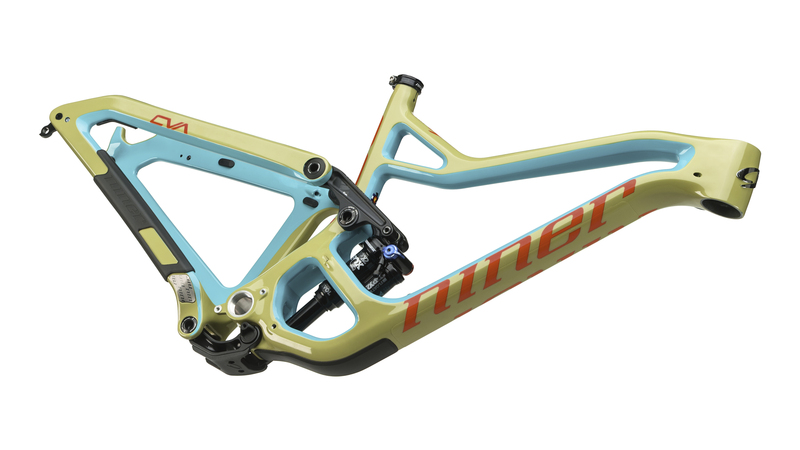 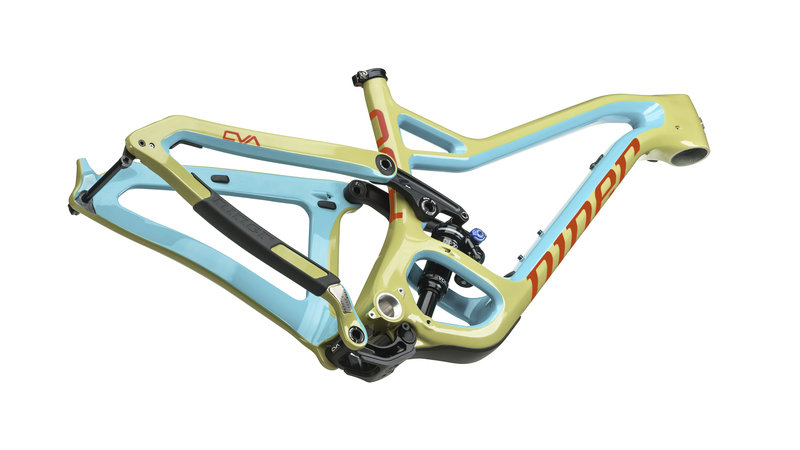 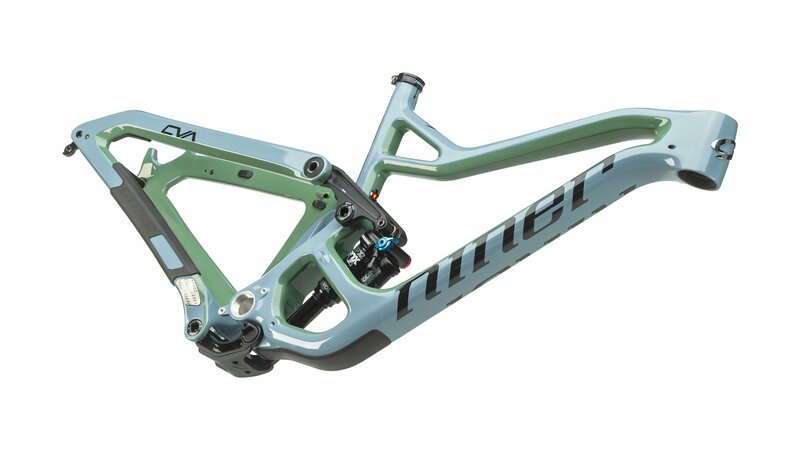 The 2019 Niner RIP 9 is longer, slacker, and lower than any bike Niner has ever made, and it even features a geometry flip chip if you want to get extra low (65-degree HA in low setting). 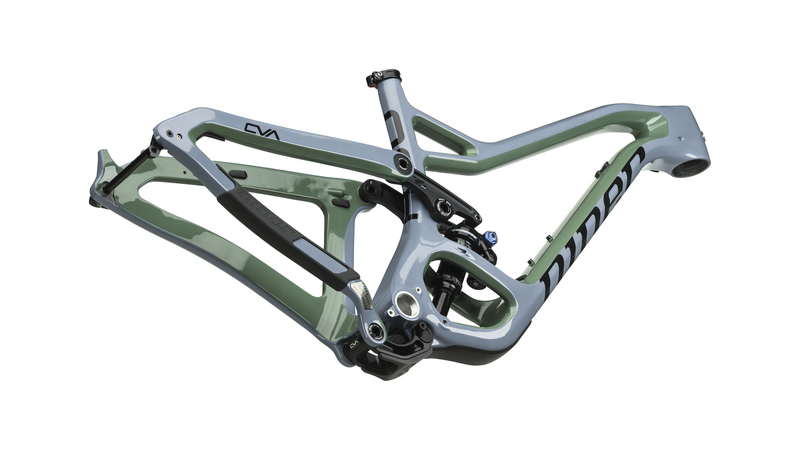 Compared to the previous generation, the 2019 model also has a wider and stiffer rib cage main triangle for precise handling, clearance for 2.6” tires, and a refined suspension curve for a sensitive early stroke and supportive mid stroke. 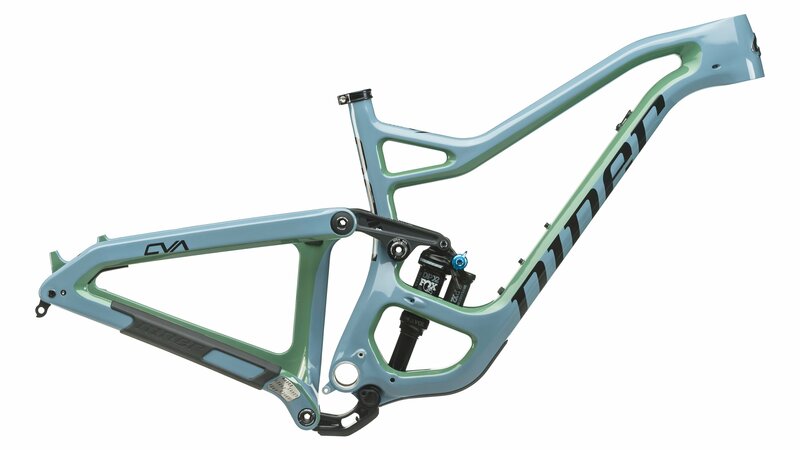 Also, if you like to tinker on your own bike, you’ll love how the 2019 RIP 9 has full sleeve internal cable guides, factory installed frame protection, and durable long-lasting Enduro Max Black Oxide pivot bearings.